Published by Angus & Robertson First edition 1962. 1962. First edition hard back brown cloth covers with gilt titles. 240 pp. Illustrated by Claire Simpson. In Fine fresh condition, no dust wrapper. Member of the P.B.F.A. Published by Brassey's London First edition 1995. 1995. 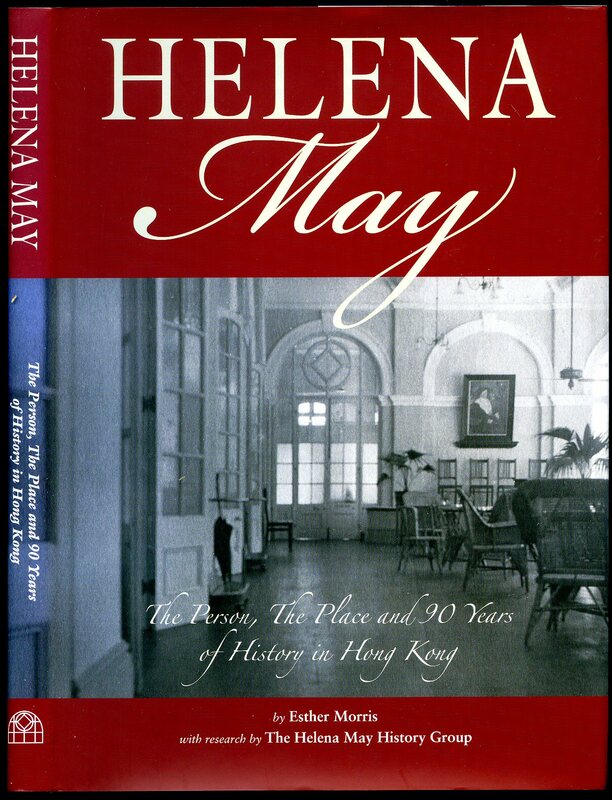 Published by The Helena May History Group, 35 Garden Road, Central, Hong Kong First Edition 2006. 2006. 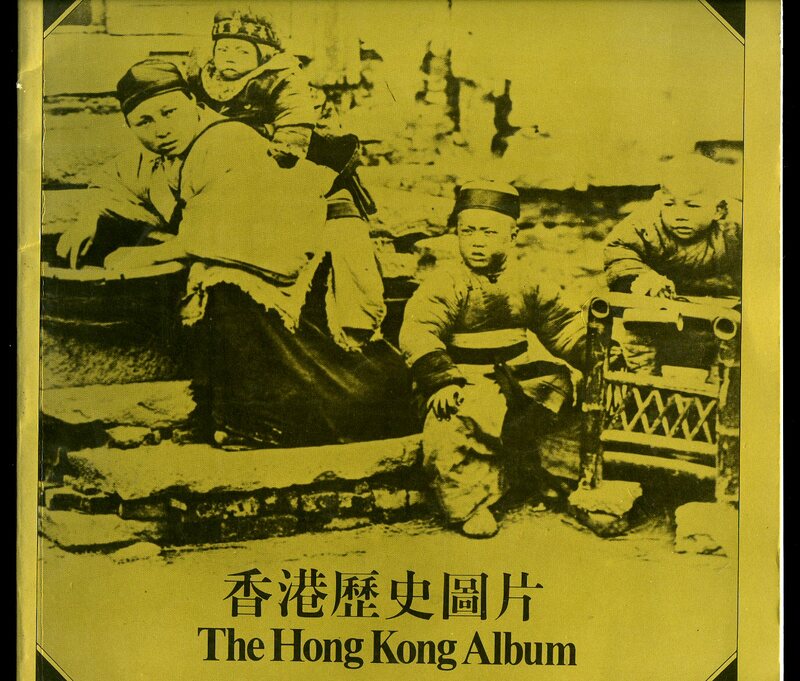 Published by Hong Kong Housing Authority First Edition 1999. Hong Kong 1999. Uniform matching pair in publisher's original thick card wrap covers. Folio 11½'' x 9¼''. Contains 268; 139 printed pages of text with colour and monochrome illustrations and photographs throughout. Two book set in slipcase, the first book in English and Chinese, the second book entirely in Chinese. Fine condition books in Fines condition dust wrappers, slip case with minor marks to the front cover. Member of the P.B.F.A. 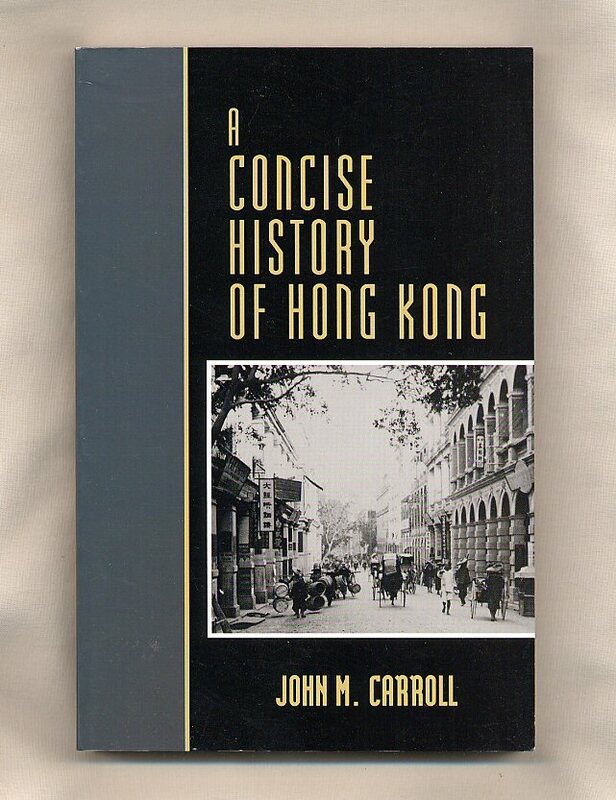 Published by Oxford University Press (China) Ltd., Taikoo Place, 979 King's Road, Quarry Bay, Hong Kong First Edition 2002. 2002. 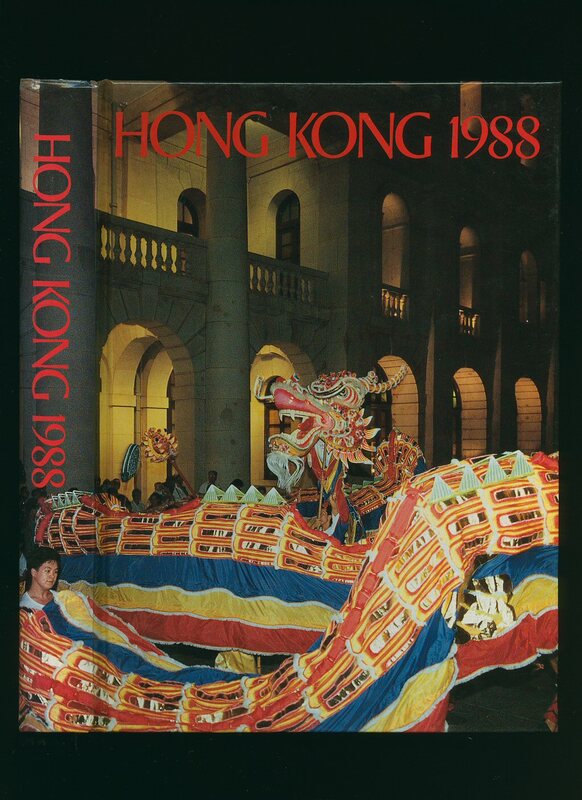 Published by The Royal Hong Kong Jockey Club, Hong Kong First Edition 1984. Hong Kong 1984. First edition hard back binding in publisher's original navy blue paper covered boards, gilt title and author lettering to the spine. Large folio 14½'' x 10½''. 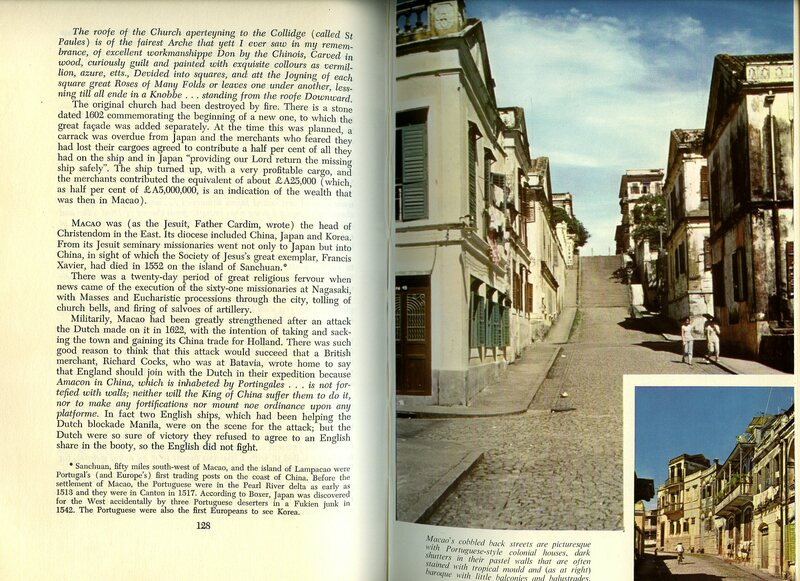 Contains 112 printed pages of text with colour and monochrome photographs throughout. Fine condition book in Fine condition dust wrapper, not price clipped. Dust wrapper supplied in archive acetate film protection, this preserves and prolongs the life of the paper, it does not adhere to the book or to the dust wrapper. Member of the P.B.F.A. 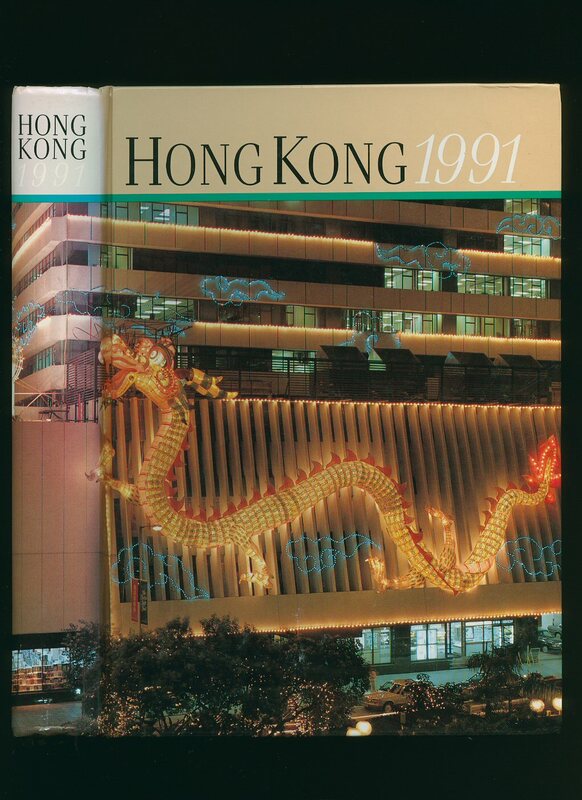 Published by H. Myers, Government Printer, Hong Kong, First Edition 1991. 1991. 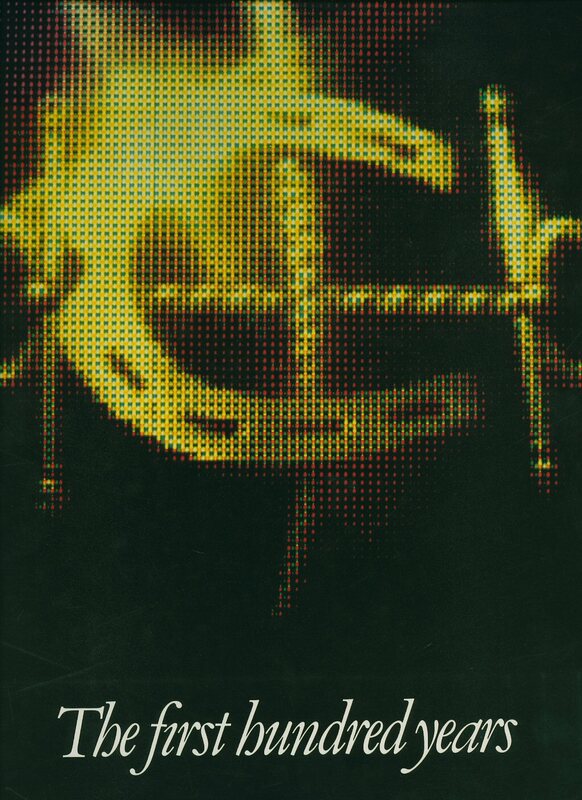 Published by H. Myers, Government Printer, Hong Kong, First Edition 1993. 1993. 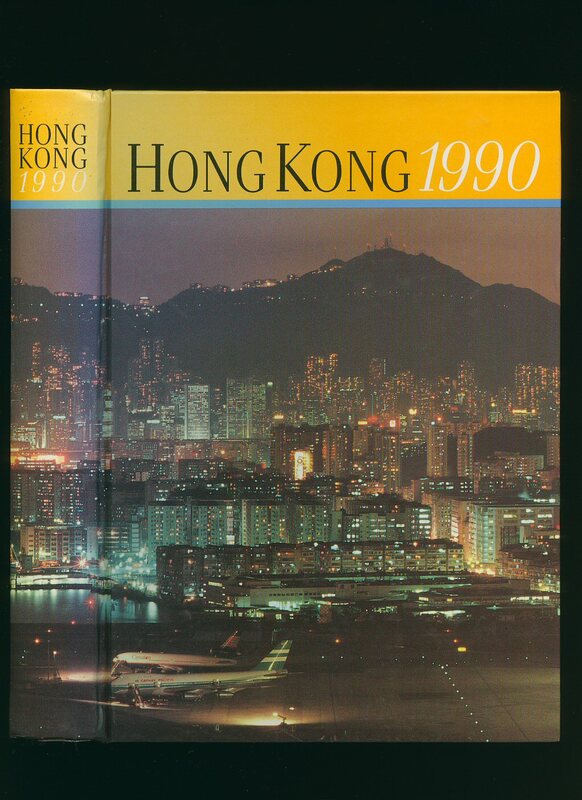 Published by H. Myers, Government Printer, Hong Kong, First Edition 1990. 1990. 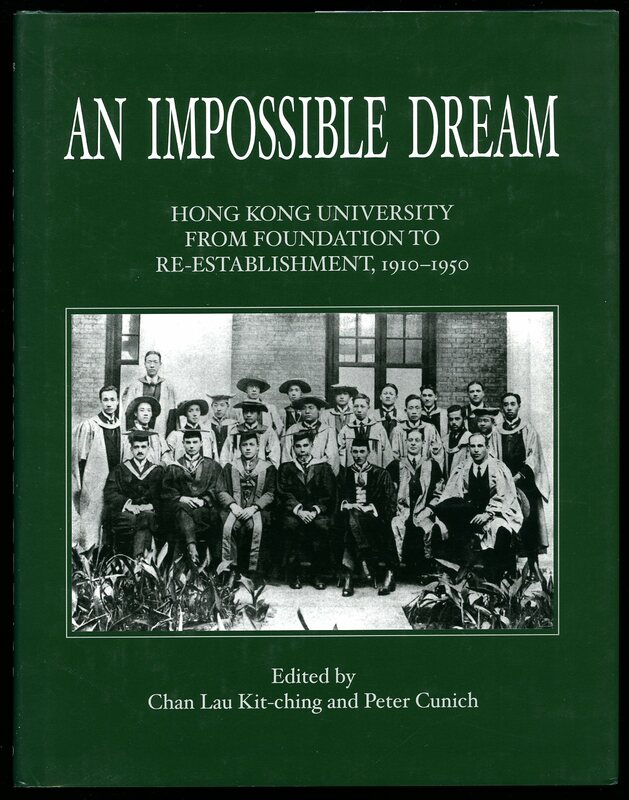 Published by Hong Kong University Press, Aberdeen, Hong Kong First Edition 2007. Aberdeen 2007. 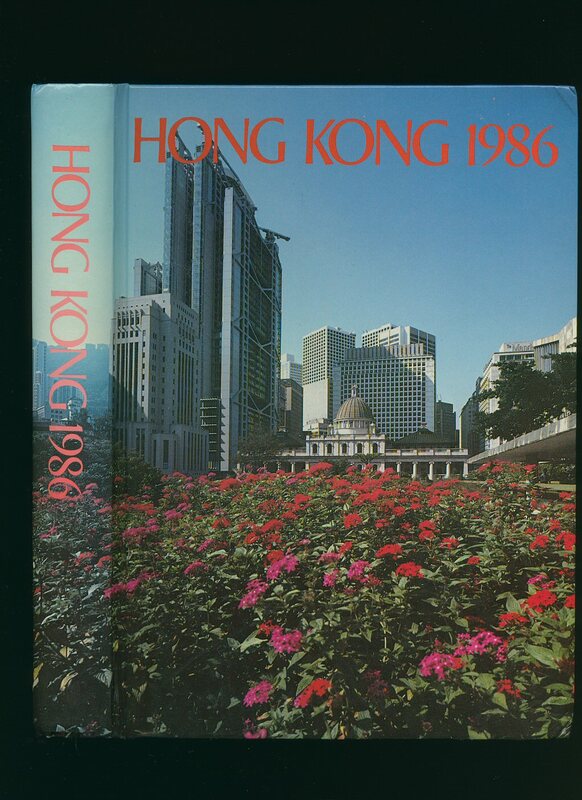 Published by H. Myers, Government Printer, Hong Kong, First Edition 1988. 1988. 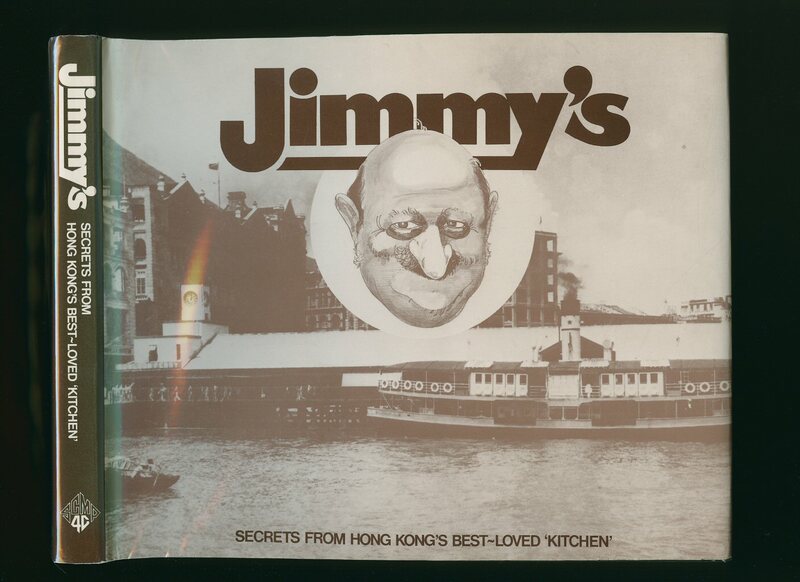 Published by Urban Council / Museum of History Hong Kong, 1989. 1989. 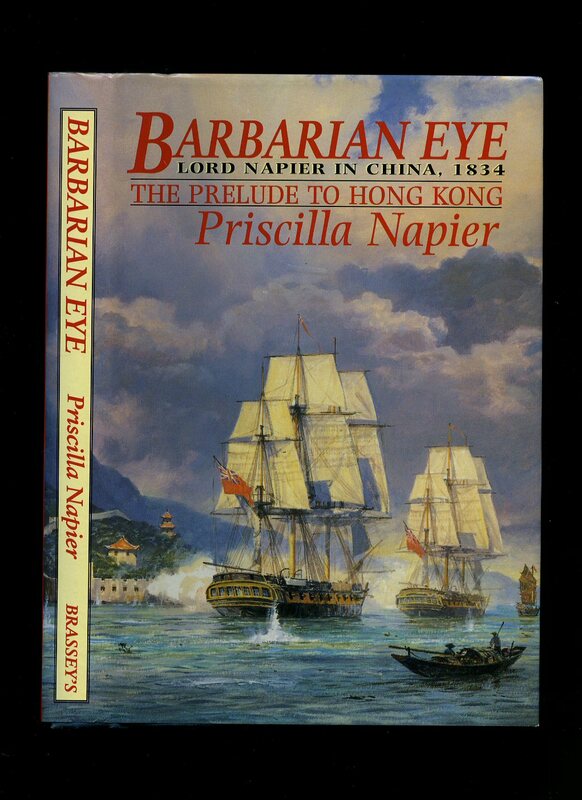 Published by Four Corners Publishing Co. Ltd., Hong Kong First Edition 1982. Hong Kong 1982. 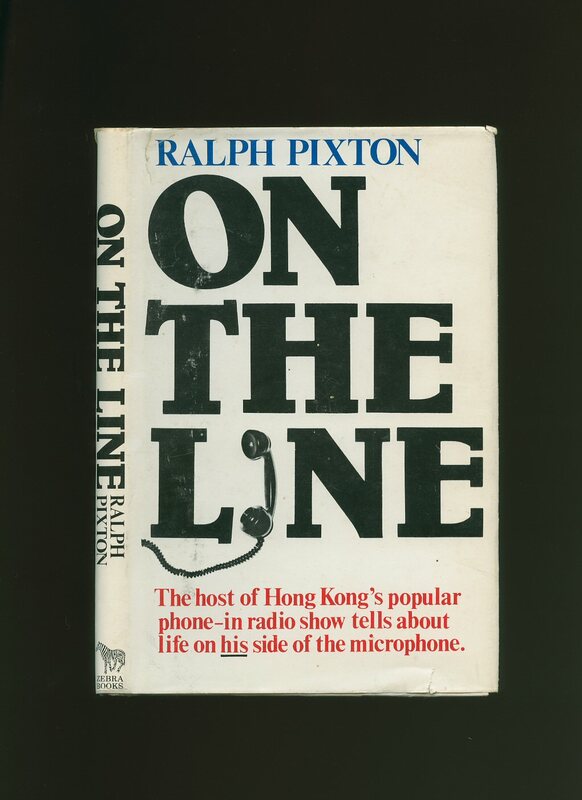 Published by Zebra Publishers, Happy Valley, Hong Kong First Edition 1978. Hong Kong 1978.